Yes, you can consider yourself a lucky person indeed if you love a Virgo, but there are at least 9 things you need to know about if you plan to keep them a happy partner in your relationship. Let’s explore the unique traits of a Virgo partner and your role in making them a very happy earth sign. 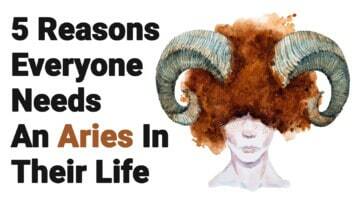 If your partner was born between August 22 and September 22, they were born under the astrological sign of Virgo. Virgo is a sign that may require extra special care in a relationship because they can tend to be emotional, but also one of the most memorable partners you will ever get to experience. Here are the 9 things you need to do if you love a Virgo. A Virgo can be very passionate about many things, both good and bad, and as the lucky person who loves a Virgo, you get to be the ear for all of their excitement, frustration, and grief. Virgo is ruled by the planet Mercury, and the winged messenger of the Gods is quick to spirit away Virgo’s messages of unhappiness so they will quickly change back to a smiling state. In the meantime, listen patiently if you love your Virgo partner. The same research team also found that ‘Awareness of one’s own and one’s spouses’ sun sign will significantly interact with astrological compatibility to predict marital satisfaction such that those who report awareness of both signs will be most strongly influenced by astrological compatibility.’ So, knowledge of your own astrology plus that of Virgo’s is helpful for relationship health, and that is going to be good for both you and the Virgo that you love. If you are not a neat freak, find something that you can enjoy organizing so that your Virgo can see you are making an effort. 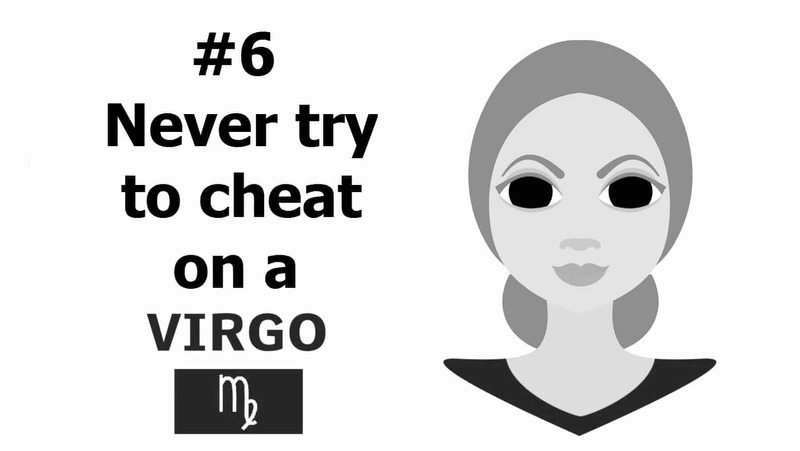 Of course, you’re probably doing it wrong and the Virgo that you love will just have to come and do it over again, but even that will give them great pleasure. As a very sensitive sign, you must watch every word out of your mouth if you love a Virgo. Virgo picks up on your subtle body language and knows you are upset before you have had a chance to even recognize your own emotional state. Virgo has a good memory too and they will remember the words that you say in anger and bring them up six years later when you hurt them again. Best to avoid that in the first place by watching your sharp tongue. If you love a Virgo, it might be best for both of you if you can see your way to being just a little more Virgo-like for the harmony of your relationship. Researchers at Northern Illinois University tested astrological compatibility as it relates to marital satisfaction. The research showed that couples were more satisfied in astrologically compatible relationships than in those with lower astrological compatibility. If your relationship carries the expectation of monogamy, you need to stick to that or get out of the relationship because Virgo is an excellent deception detector. This is because Virgo is highly sensitive to their partner’s every movement, tone, habits, patterns and changes. Research on how horoscopes affect women’s relationships conducted by the University of West England says that there was very little effect on horoscopes affecting the relationship decisions that women make. 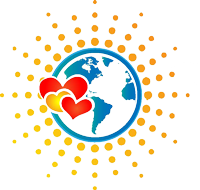 However, the same research also found that 85% of the women surveyed think that the description of their sun sign accurately reflect their personality. This means that 85% of Virgo women believe themselves to be highly sensitive to cues by their partner. You can’t get away with anything, even if you try. The sign of Virgo may be depicted by the virgin holding corn, but he/she is definitely more experienced in the art of making love. Virgo loves sensual things and has a sensitive manner. Make the love environment pleasing to the eye, ear, and nose in order to arouse the Virgo lover. 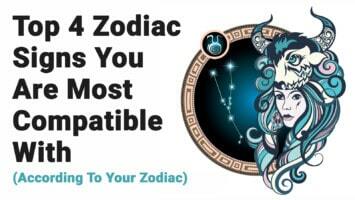 Related article: How Do You Show Anger According To Your Zodiac Sign? As the perfectionist of the zodiac, your Virgo lover is more likely to spend a good deal of time finishing things rather than leaving anything undone. If you love a Virgo, you may need to use your skills in patience because otherwise, you may get frustrated by the amount of time that they spend on making the bed, folding laundry, or anything else that they do. Virgo is sort of the introvert of the zodiac, except when it comes to you, their partner. But if you love a Virgo, be sure to respect their need for alone time. Some of this time may be spent doing methodical Virgo things, but some may be spent reading or on hobbies that you don’t share in.